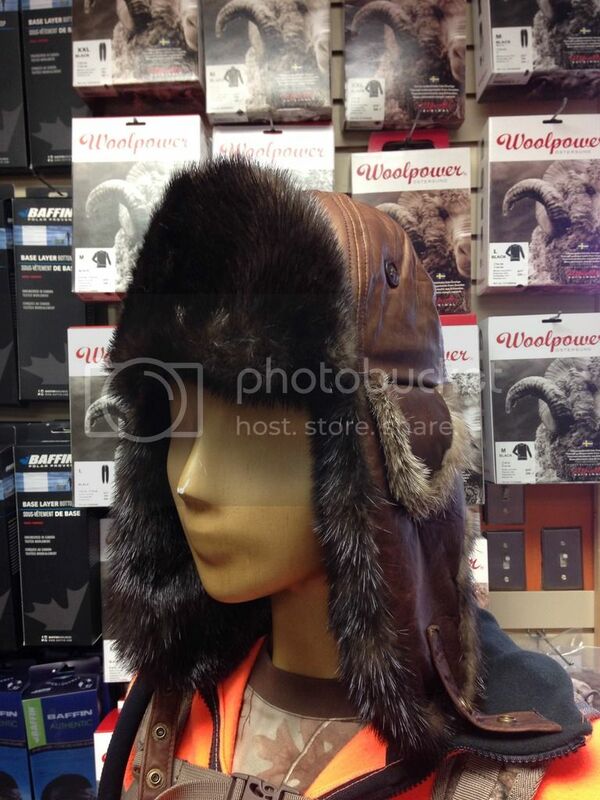 We've just received some beautiful, 100% Canadian made fur hats and i wanted to offer them to our membership before we put them up for sale to the public. 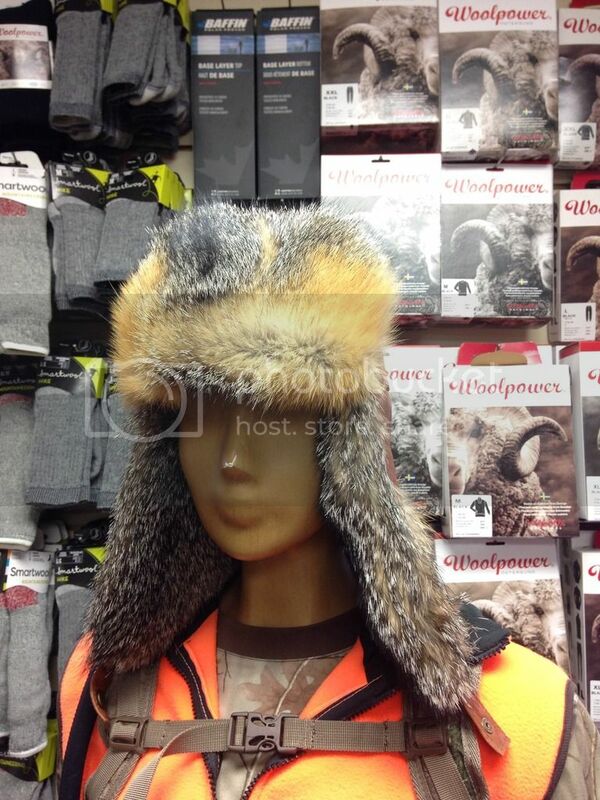 These hats are all manufactured in Canada with locally harvested Beaver, Otter, Muskrat and Grey Fox. We have sizes Medium, Large and X-Large available. If you're interested in one, please give us a call at 807-727-9797 and we'll go over the details. Visa and MasterCard or Interac E transfer. This is a one time deal! All hats are new with tags! What is the difference in furs? 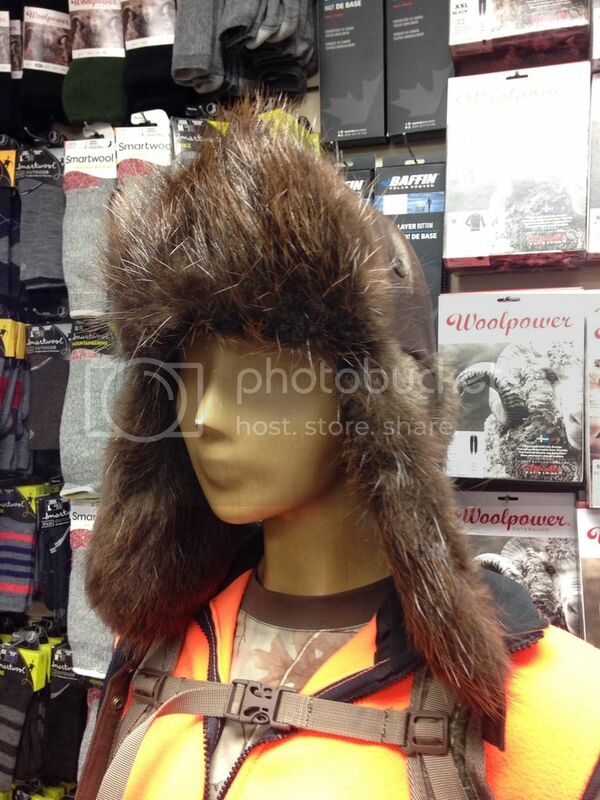 Obviously Grey Fox is more 'Gucci' than muskrat, but does any one particular fur work best for insulating or dampening air flow around your face? Well, I can tell you that in the arctic there are only two furs that are commonly used for the "ruff" around the hood - wolf and wolverine. You need a long-haired fur to properly break the wind. 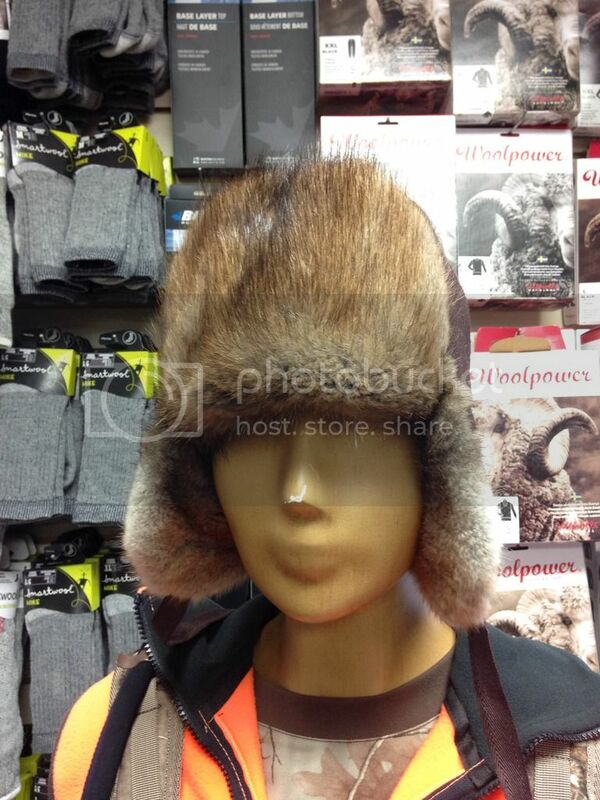 But if you're talking about hats, yes beaver, otter and muskrat - in that order.